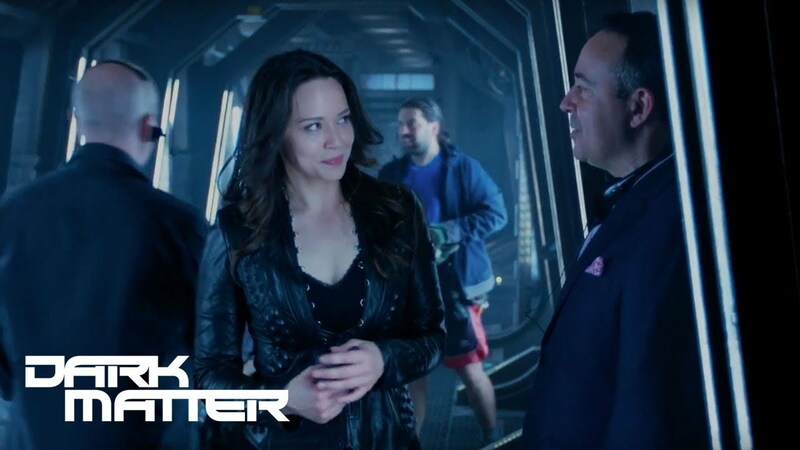 DARK MATTER – Season 3, Episode 13: Nowhere To Go Alliances shift, secrets are revealed and past becomes present in the quest to prevent intergalactic war. More About Dark Matter: The crew of a derelict spaceship is awakened from stasis with no memories of who they are or how they got on board. Facing threats at every turn – and the realization that they were wanted criminals pre-amnesia – they have to work together to survive a voyage charged with vengeance, betrayal and hidden secrets.